(Qty. 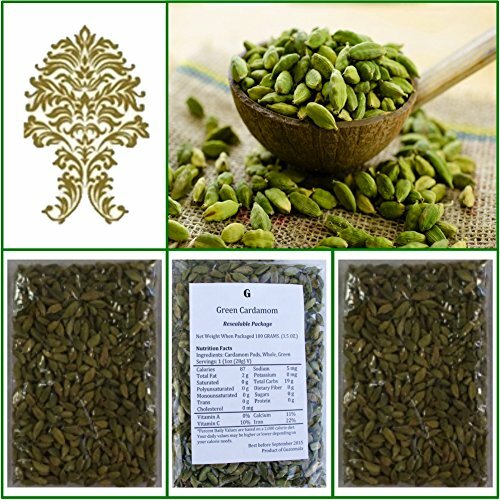 3) 300g (10.5 Oz) sealable pouches of Super Jumbo natural green whole cardamom pods, extra fancy grade . Naturally grown in the hills of Guatemala.